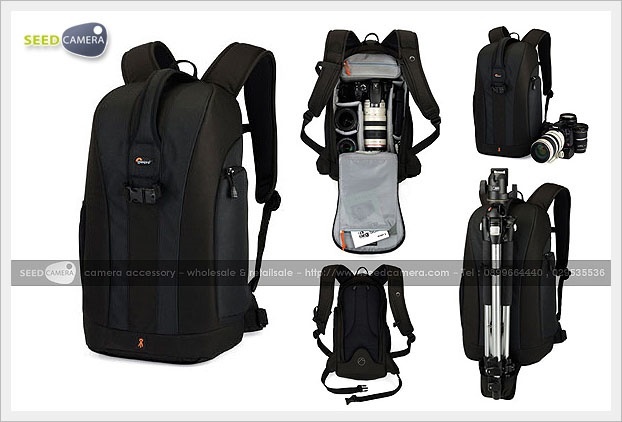 - The compact, lightweight design of the Flipside 300 backpack lets you carry your pro digital SLR without worry. The unique back compartment entry gives you safe, easy access to camera gear when you?re setting up plus extra security when you?re on the move. Outer storage panels keep digital accessories and personal items close at hand.